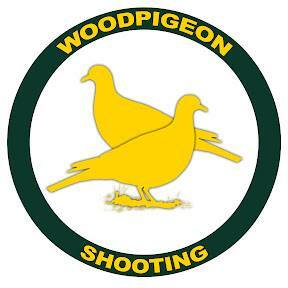 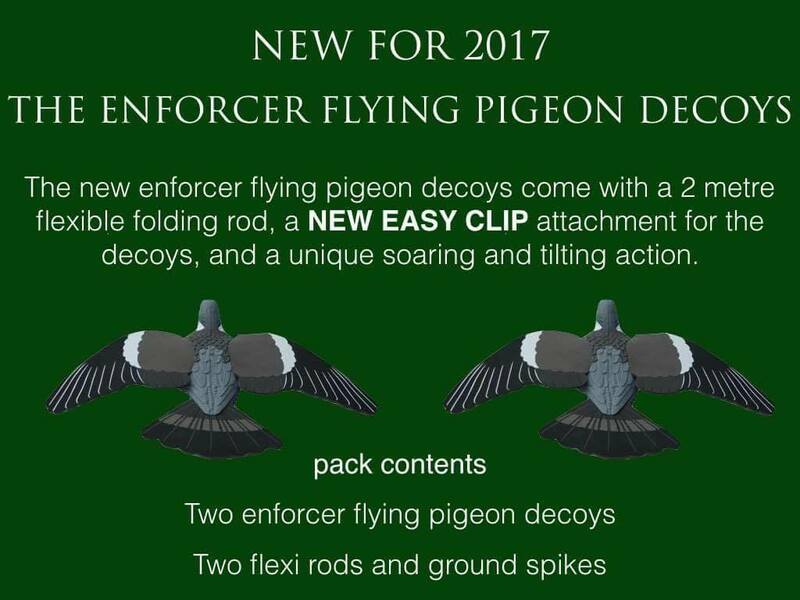 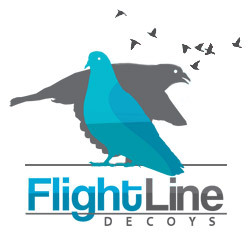 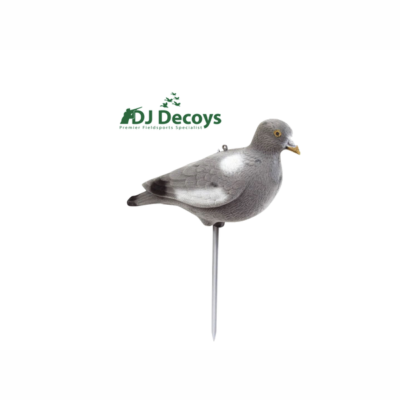 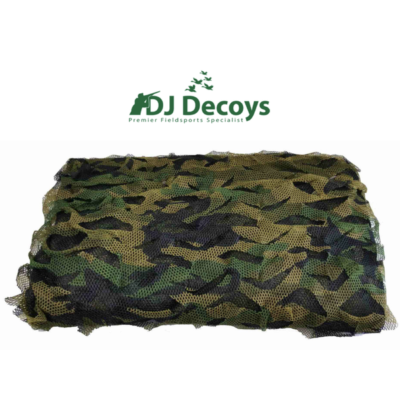 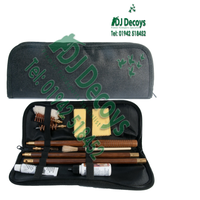 We at DJ Decoys are pleased to bring the uk wildfowlers. 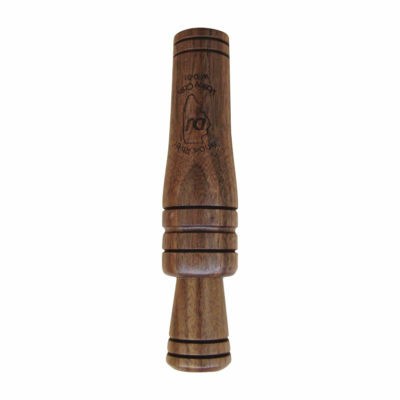 Tom’s latest mallard duck call the Sonderman 66 duck call Tom designed the call in honour of his grandfather Al Sonderman. 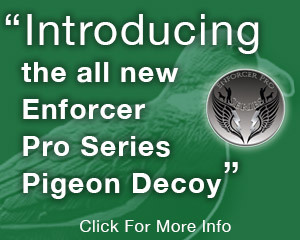 We are proud to bring this famous call back into the hunting world. 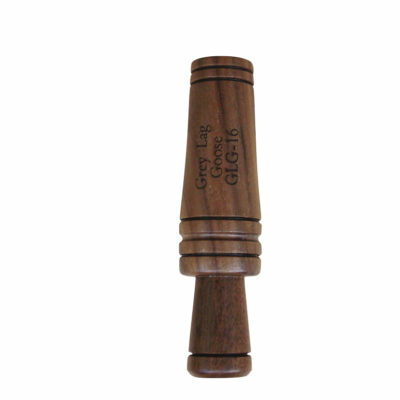 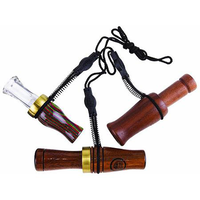 This single reed duck call is made of walnut with cedar tonal parts for greater moisture resistance. 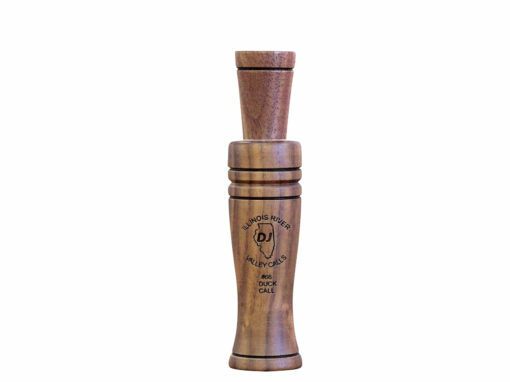 The call has the DJ Calls logo lasered into the outer body of the call.